This is a very petite, tender piece of popcorn. Some even refer to it as "hull-less". 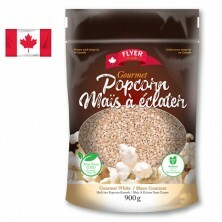 If you love eating popcorn but dread the seemingly endless flossing session following each bowl, then this is the popcorn for you. This variety has been bred so that the hull shatters upon popping. The results? 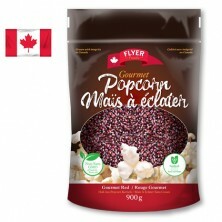 Only the best hull-less popcorn you've ever eaten (tender, but still with a nice crunch). 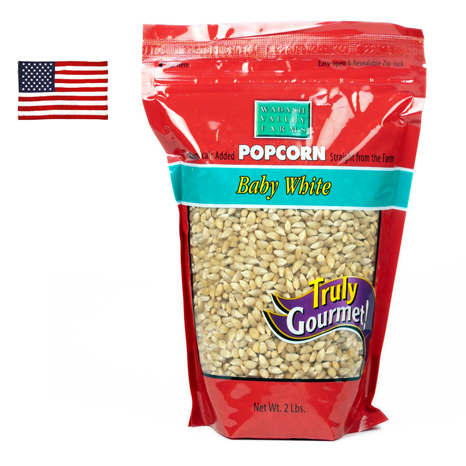 We should clarify though that there is no such thing as a truly hull-less popcorn. All popcorn must have a hull in order to pop. Need help deciding what kind of kernels to buy? Check out our Complete Guide to Types of Popcorn blog.